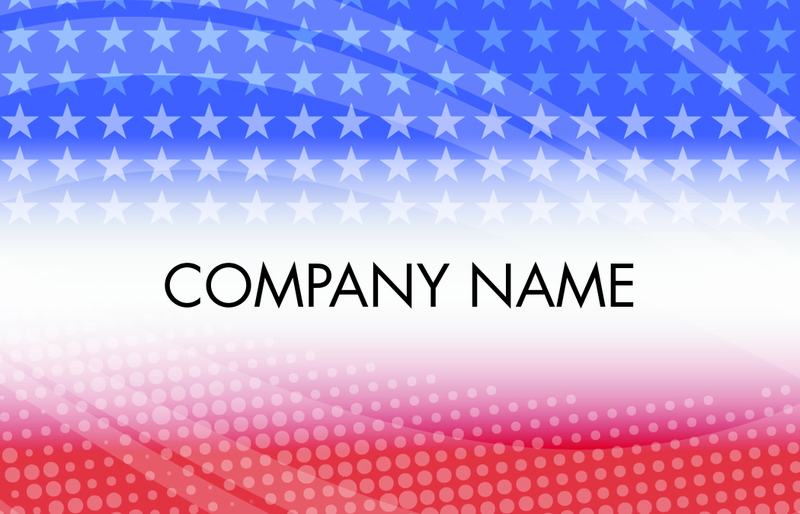 American themed CR80 30mil PVC card with red white and blue printed on the front. Merchant’s name can be added to the front and the address can be printed on the back. Merchant names can be printed in Black and White. The following fonts are available: Futura, AR JULIAN, Helvetica Bold, Snell Roundhand Bold, & Segoe Print! LoCo encoding on both tracks 1&2. Sold in packs of 100.